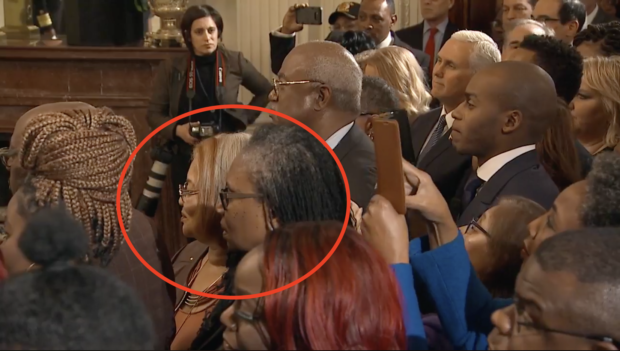 President Trump gave a speech in honor of Black History Month at the White House Tuesday afternoon. The president touted a number of achievements in the speech, including historically low African American unemployment numbers. The Bureau of Labor Statistics reported in December that the black unemployment rate had fallen to 6.8 percent, one of the lowest figures in the 45 years the data has been tracked. 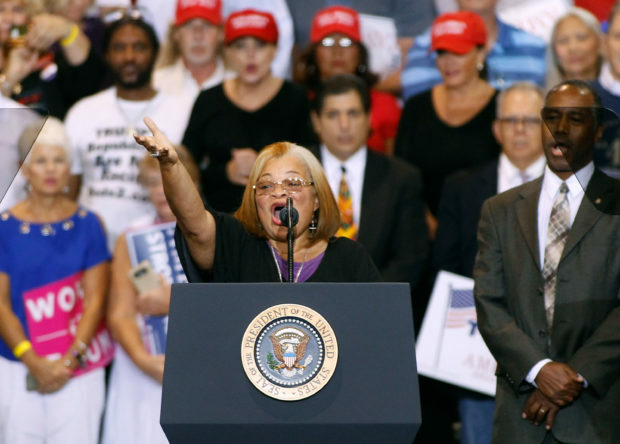 President Trump was joined by Alveda King last month at the college football National Championship. King has been a vocal Trump supporter since he was the Republican nominee for president.